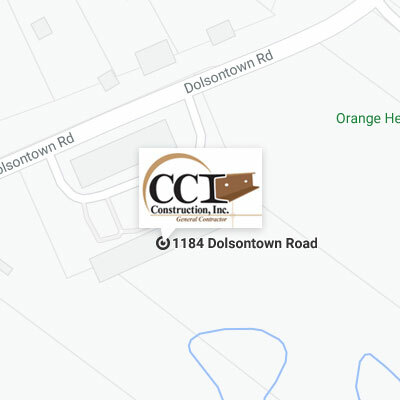 How We Do It - CCI Construction, Inc.
Clients want to know that they have made the correct decision when they choose a Contractor. Gaining your trust is as important to us as is building your project. 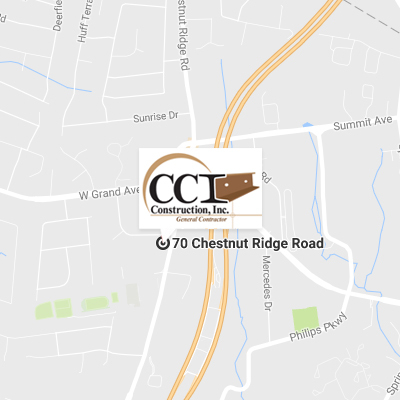 CCI’s standing as one of the Tri-State Area’s premier construction firms is based on the solid values established at its inception almost 30 years ago. Trust is the foundation. Trust built our strong employee-oriented organization and continues to build strong relationships with our large expanding group of return clients. CCI’s work ethic runs deep – from the beginning, honesty and clear vision along with hard work and imagination have been integral parts of our steady and diversified growth. Provide quality workmanship and exemplary client service. Employ people of the highest integrity and skill. Provide a safe work environment for our employees and subcontractors. Our goal is nothing less than to establish relationships that last. That goal is realized by Building Trust. As a full-service construction company, you can be sure that we will listen carefully to and work effectively with you on every detail of your project.